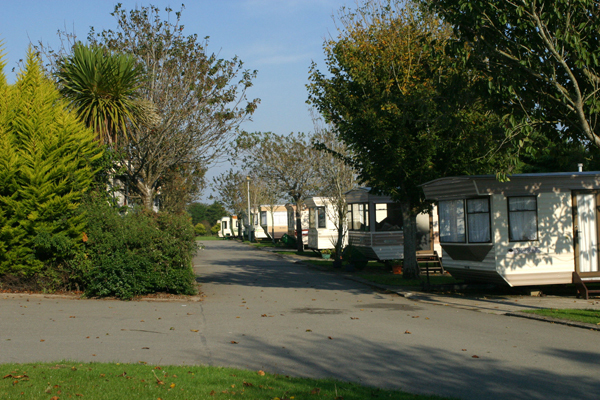 At Ocean Island we have several mobile homes for hire on spacious well laid out sites. 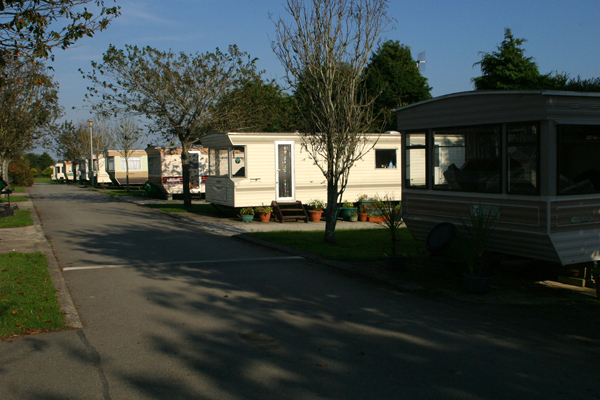 Beside Each home there is ample car parking space. 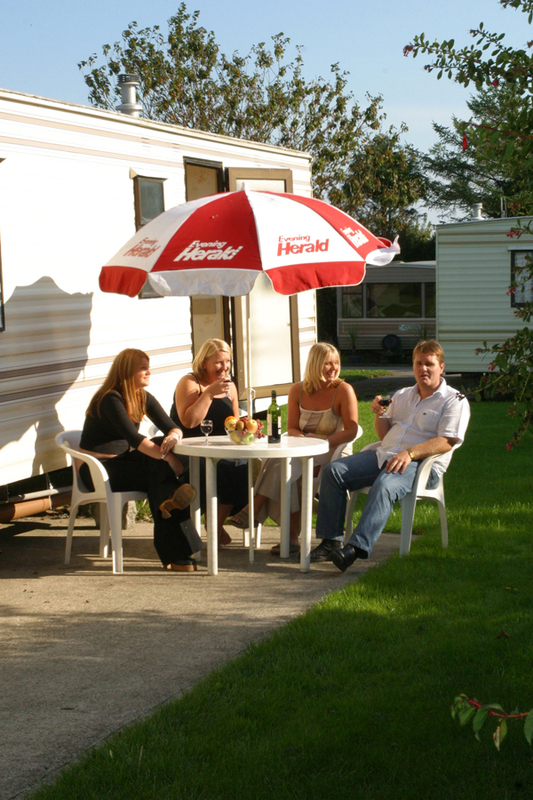 We offer two types of accommodation, two bedroom 30 x 12ft wide and three bedroom 35 x 12ft wide, all of which sleep up to six people. We supply duvets or blankets and pillows while guests provide their own linen. 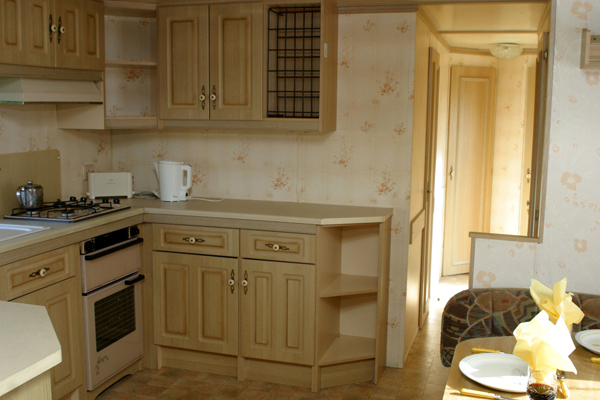 These luxurious homes are fully serviced and have fitted kitchens, fridges, gas cookers, oven grill, these mobile come fully equipped with cutlery, crockery and cooking utensils and each with is own hot water, shower and toilet facilities. 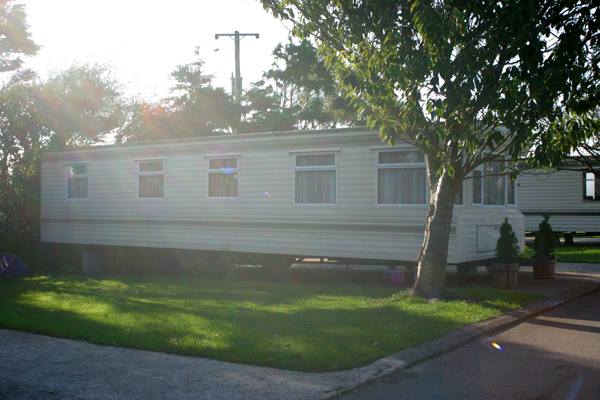 Also with the gas and electricity included in the price this offers unbelievable value for money. 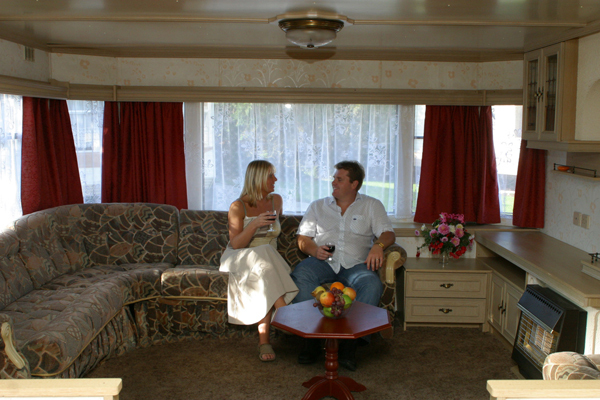 The dining room and lounge area is open plan and there is gas heating, tv’s can be supplied.